For some men, walking the path of their destiny may take two thousand years. But for others, it may only be a journey of a single night. In the third book of the Age of Dragons series, the journey continues through the fantastical world of beloved fantasy, where dragons are real, and dreams—and nightmares—come true. On a September evening in 1931, John and Jack, two of the Caretakers of the Imaginarium Geographica, discover a plea for help on an ancient medieval parchment—which is not only addressed to them, but seems to have been written by their friend, Hugo Dyson. Before they can discover the origin of this strange book, Hugo walks through a door in time and vanishes into the past. And just like that, the world begins to change. The only hope to restore the proper order of things lies in a forgotten island at the edge of the Archipelago, where a time travel device left by Jules Verne must be used to race through history. But even if all of the legendary Caretakers from past and present are able to answer the oldest mystery in the world and save Hugo, there may be darker forces gathering against them with a greater crisis at hand. 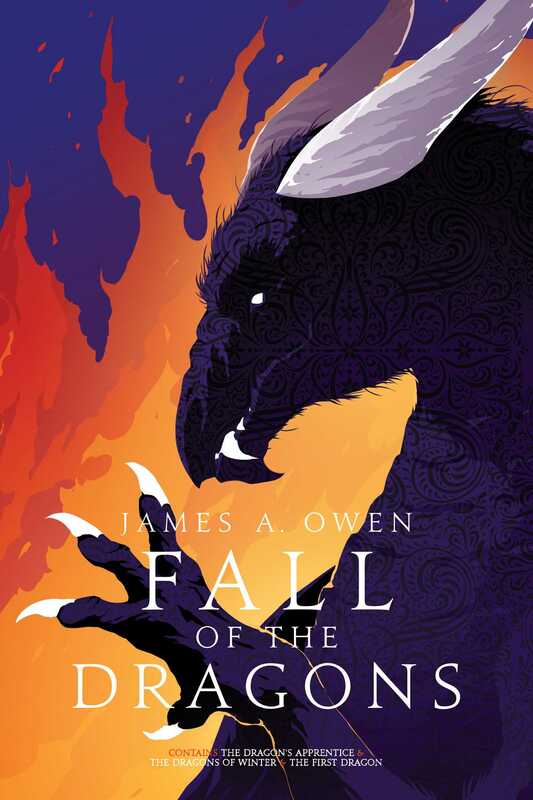 The last stones are falling from the Keep of Time, and an old enemy in a new form has acquired a terrible weapon: the Spear of Destiny, which can be used to command the shadows of anything it touches—even the Dragons. The Shadow King, combined with forces of a new enemy, may be unstoppable now. The only hope is Rose Dyson, the Grail Child. She may be the only one to assist the companions on their desperate quest and find the only weapon capable of defeating their enemies.